With the persuasive endorsement of an authoritative industry event behind you, conference sponsorship is a proven method of strategically positioning your business and brands alongside the very latest industry thinkers and innovators. European Rubber Journal organise a series of specialised conferences in high growth markets that deliver expert speakers and influential delegates, customers and new contacts you can network with. With a choice of sponsorship and exhibitor packages, you can select the optimum one for your needs and budget. By linking your name with one of our targeted advertising campaigns for a European Rubber Journal conference and harnessing the trusted relationship we have with our audiences, you will elevate your brand’s values ahead of the competition, achieving increased recognition plus enhanced credibility with your customer base. We can provide various options and levels of sponsorship to suit each need, get in touch to find the best solution for you. 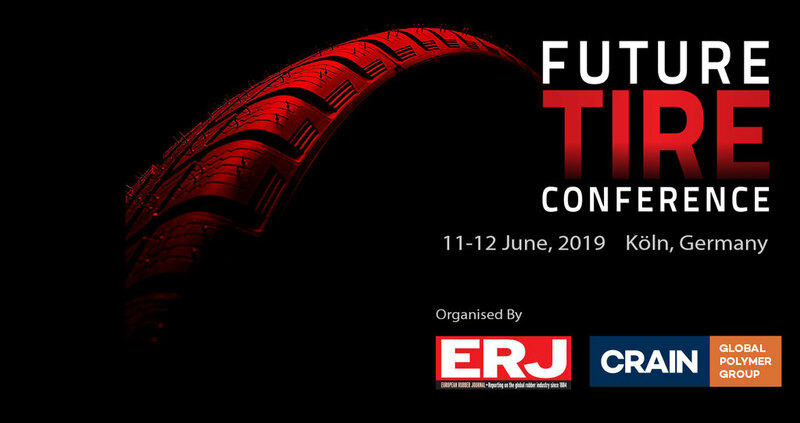 Click to view the 2019 Future Tire Conference sponsorship opportunities. Click here to view the 2019 conference floor plan. Contact Pete McNeil, Sales Manager, European Rubber Journal for details.